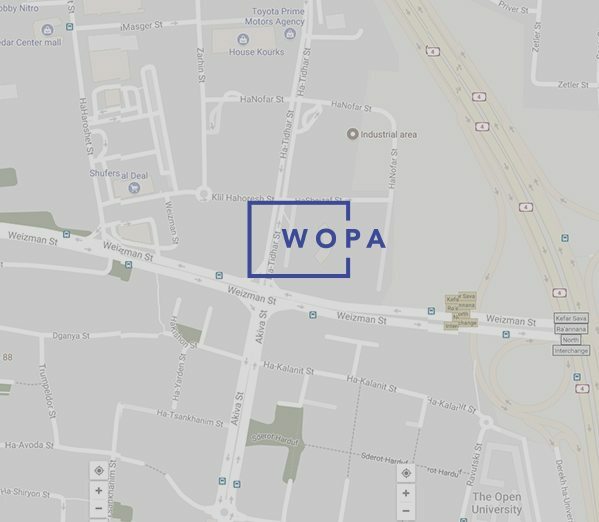 WOPA- Coworking And Office Space. The Perfect Work Spaces Solutions! WOPA is an innovative concept that changes the workplace environment by placing startups, in the beginning of their journey alongside companies with vast experience, generating ONE Community. We provide our members with the perfect ecosystem to grow in, as well as work space solutions & all-inclusive services, creating a work environment made of the climate, the culture, and the conditions allowing creativity to blossom.